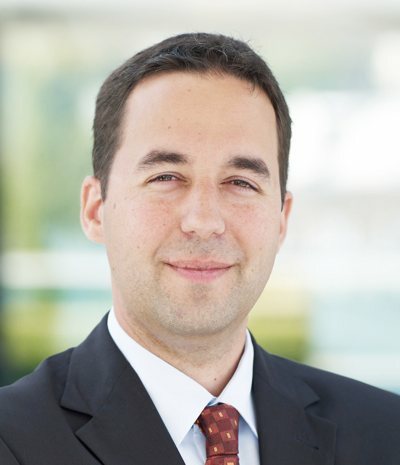 Technology continues to represent the main source of new opportunities for Swiss Re in terms of unlocking new risk pools, streamlining data analysis, improving the value chain, and third-party collaborations, according to Christian Mumenthaler, Chief Executive Officer (CEO) of Swiss Re. Speaking in an interview with Reinsurance News, Mumenthaler explained how, amongst other applications, Swiss Re is harnessing technology to develop innovative solutions and unlock new risk pools. “Risk pools are growing in many areas around the world. As a result, there is a huge opportunity to extend insurance coverage to more people,” he said. “For instance, our digital life insurance platform – provided through our iptiQ business – makes it possible for people to buy insurance through new channels. Swiss Re has also identified new technologies such as telematics to be major drivers of growth in areas like motor insurance, and has already developed an end-to-end telematics solution to allow clients to analyse big data from connected vehicles and digitalise their processes, Mumenthaler said. Automated underwriting tools like Swiss Re’s Magnum also help the company and its clients to optimise underwriting services by processing roughly 10 million insurance applications in 29 countries per year, of which 80% are accepted immediately. The CEO also pointed to examples where Swiss Re has leveraged technology to improve its value chain by lowering costs or reducing risk for ourselves. Finally, in light of Swiss Re’s unsuccessful talks with SoftBank earlier this year, Mumenthaler claimed that technology may even inform any future opportunities with potential anchor investors. “We are constantly in discussions with potential investors and partners, including large and long-term oriented investors who can bring us the benefit of strategic partnerships,” he said. “In this context, we will also further explore business ideas between Swiss Re’s operative entities and the portfolio companies of SoftBank.